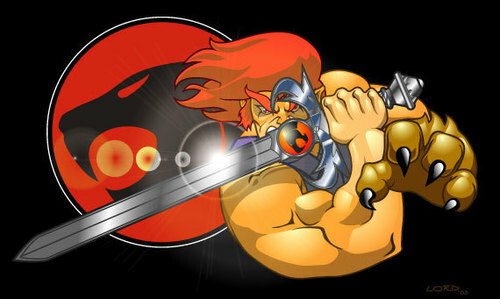 Lion-O. . Wallpaper and background images in the Thundercats club tagged: lion-o thundercats 80's retro cartoons chicken pop pod cpp.